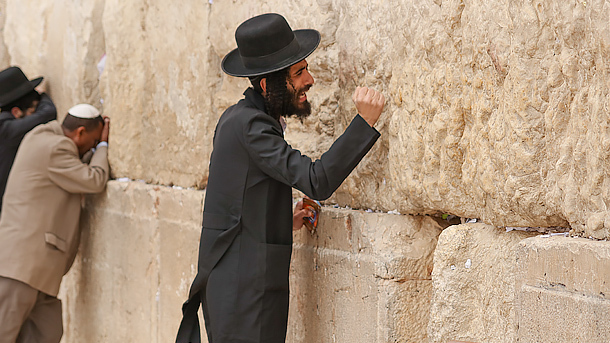 Have you ever wondered why they call it the Wailing Wall? It’s evident as soon as you get closer to it and make your way through the faithful standing before it, finding just enough space to press your hand against its cold brick to pray. During Salt and Light’s pilgrimage to the Holy Land in February, each of us had the opportunity to do just that. I glanced over to the women on my left and right and noticed their positions: heads bowed and prayer book in hand, they swayed back and forth, reciting prayers under their breath. Some…were crying. Deeply moved by what I saw and feeling privileged to be praying so closely to women of a different faith, I cried too. A lot. Not such a strange name for a wall after all. But the Wailing Wall has another name. It is better known as the Western Wall, since it is one of the last remaining walls of the Temple built by Herod in 19 B.C. 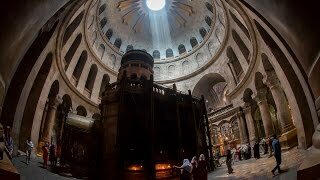 It was burned by the Romans in 70 A.D and, since its destruction, Jews have flocked to the remains of the Temple to pray. The Western Wall has become one of the holiest places in Jewish tradition because of its proximity to what used to be the place in which God dwelt within the Temple. That place was called the Holy of Holies or the Ark of the Covenant. 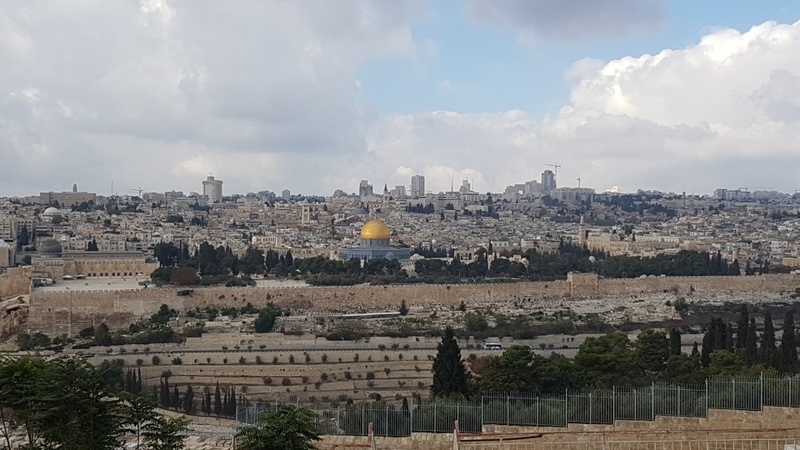 In Jewish tradition, Abraham would have offered his son Isaac as a sacrifice to God on Temple Mount, or Mount Moriah, where the Al-Aqsa Mosque now stands. Traditionally, the Jewish people go pray at the Wall, day and night, to lament the destruction of the Temple and over a city they consider holy. That is where the name “Wailing Wall” comes from. In French, we use the term “Mur des Lamentations” which translates literally to “Wall of Lament”. The Jewish people therefore lament over the destruction of a place they considered to be the holiest place. Yet that cry over the destruction of a place where the Jewish people feel at home, where God is closest to them, resonates in other parts of the world. While at the Wall, I was reminded of those who are scattered because of other kinds of destruction, and in particular because of violence and the threat of war. At the Wall, I was particularly conscious I was in the Middle East. 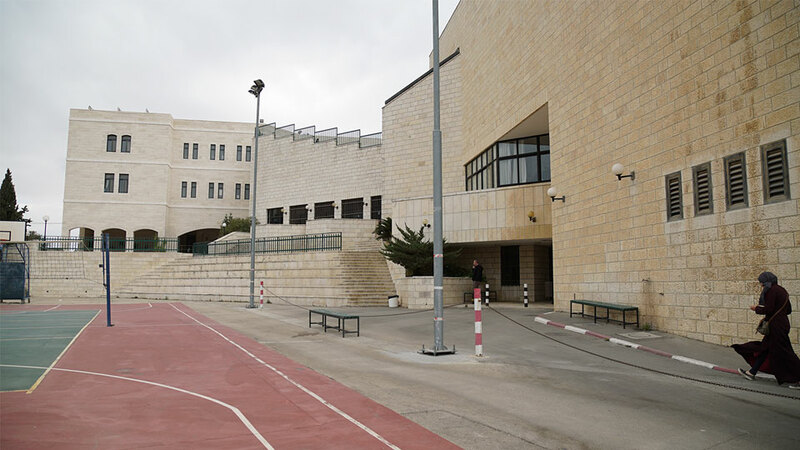 We were far enough to be safe from the kind of violence encountered in countries bordering Israel and yet close enough to experience the frailty of the place, of its borders, of the relations between Christians and Jews and Muslims, between the government and its people, between Palestinians and Israelis…In these situations, reconciliation seemed out of reach. “Out of the depths I have cried to Thee O Lord! Lord, hear my voice. Let thine ears be attentive to the voice of my supplication […] let Israel hope in the Lord. For with the Lord there is mercy; and with Him plentiful Redemption. And He will redeem Israel from all his iniquities. Eternal rest give unto them, O Lord! And let perpetual light shine upon them. May they rest in peace” (Psalm 130). This is only one of many psalms depicting humanity’s deepest prayer to God. Even Jesus, at the hour of his death, uttered the words of Psalm 21 “My God, my God, why have you abandoned me?” which we read each year on Palm Sunday. Despite the psalmist’s powerful prayer to God, is there any hope for the people of the Holy Land to live in peace? Yet God is present to His people. And He reminds us of His proximity, His love, and His favor for us everywhere. 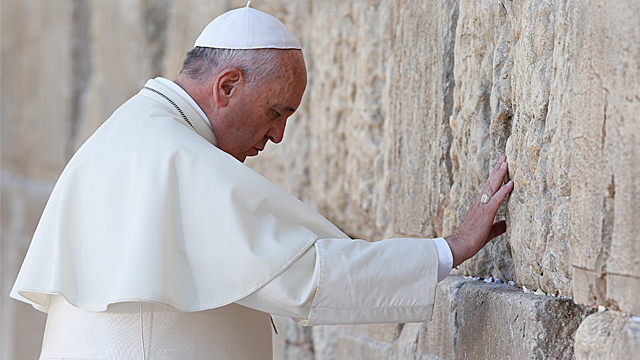 When Pope Francis went to Israel in 2014, he made a powerful gesture in front of the Western Wall. He was accompanied by close friends he met as a bishop in Argentina: a Rabbi and a Muslim professor. After praying at the Wall, he embraced them and later on stressed the need for mutual respect and love between people of all faiths, working for “peace and justice”, and treating everyone as brothers and sisters. He also left a note wedged between the stones of the Wall – a common practice among pilgrims – on which he wrote the Our Father, a daily prayer reminding us that God is active in our life right now, giving us everything we need to overcome the struggles of the day-to-day. Overcoming division, then, happens in just that, the day-to-day. 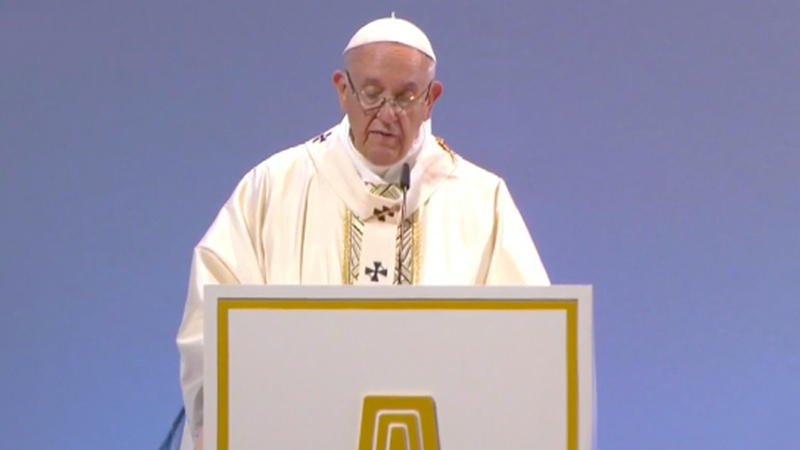 It happens between people and as Pope Francis perfectly summed up, “Before the mystery of God we are all poor”.